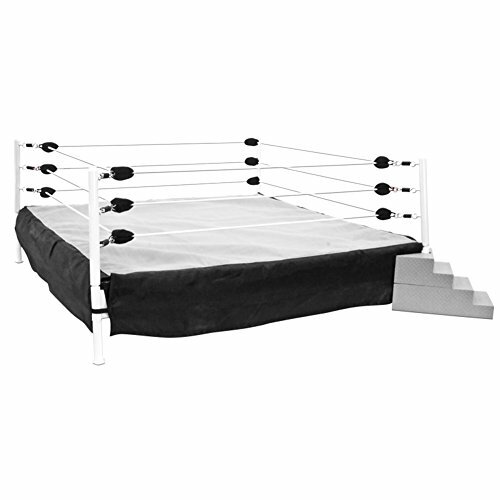 Marketplaces and prices shown matched UPC number 887961578959 during our search. 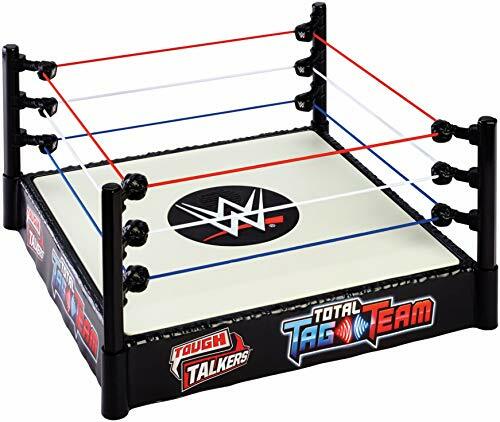 Classic rivalries between Tag Teams come to life with WWE Tough Talkers Total Tag Team Playset! 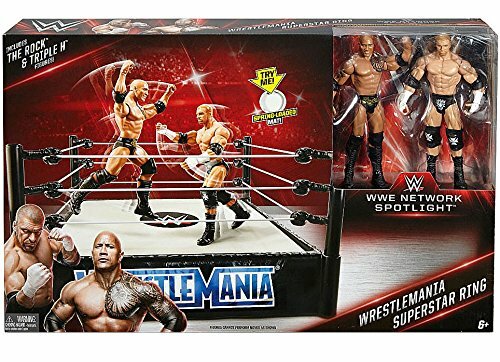 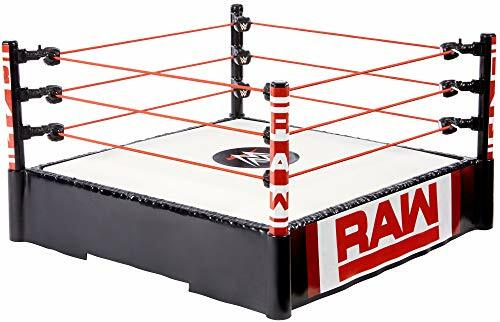 PRO-ID Tech activation allows the ring to recognize each pair of WWE Tough Talkers Total Tag Team figures that form a tag team, as well as their Tag Team opponents taking play to the next level!